Who Wants S’more Ways To Make S’more Delicious S’mores? HMNS hosts all sorts of incredible events. From company Christmas parties to Weddings and kid’s birthdays; we do it all! And we have a great group of caterers on call to help “sweeten” the deal. 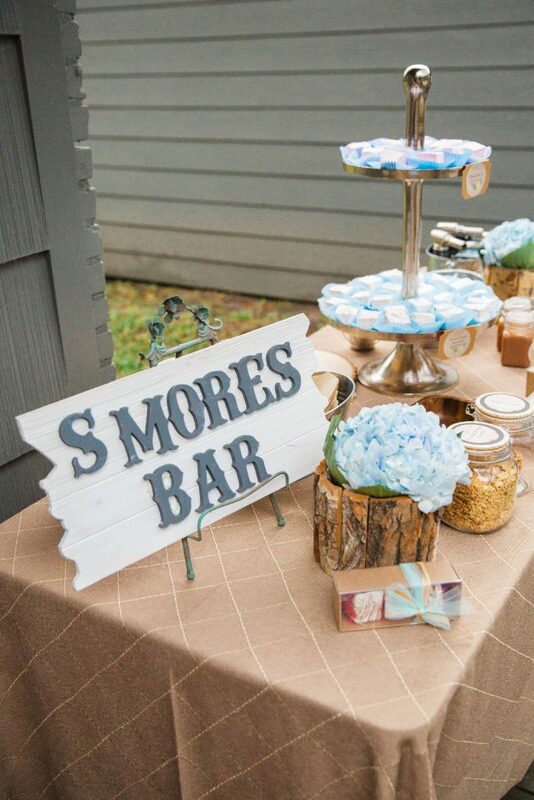 In honor of the end of summer, some of the guys and gals from A Fare Extraordinaire have thought up an interesting catering idea that is not only a cool way to bring a classic camping treat home but also a cool idea for all those school parties and birthday celebrations coming up: a build-your own-s’more station! Prepare your essential ingredients. Graham crackers, marshmallows, and your favorite chocolate! Include milk and dark chocolate for your guests to choose from! Gather your accessories. 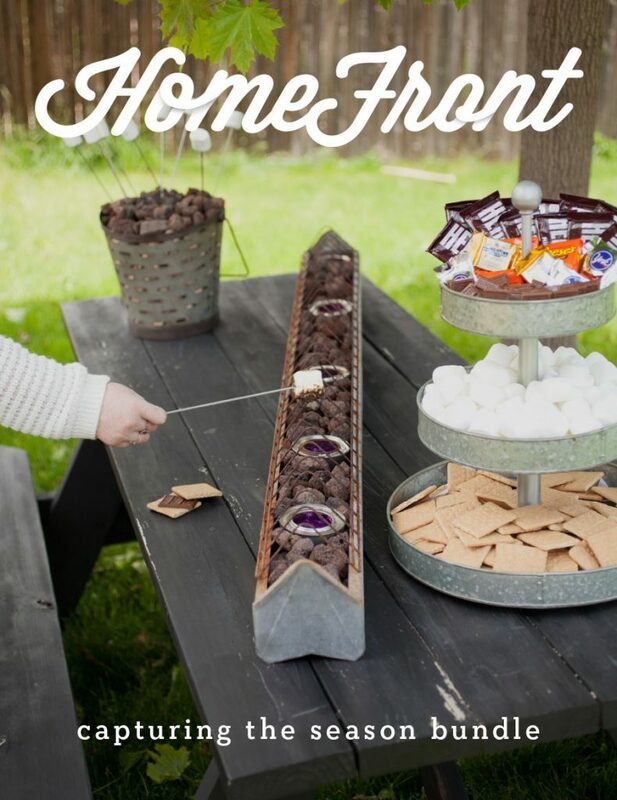 Have mini wooden skewers, toothpicks, tongs, and lots of paper towels available to make the S’mores bar as easy and mess-free as possible! You’ll also need a container that’s deep like a wooden box or a rectangle tray that you can pour pebbles or small craft rocks in. In there you will set sterno devices that you can light up. 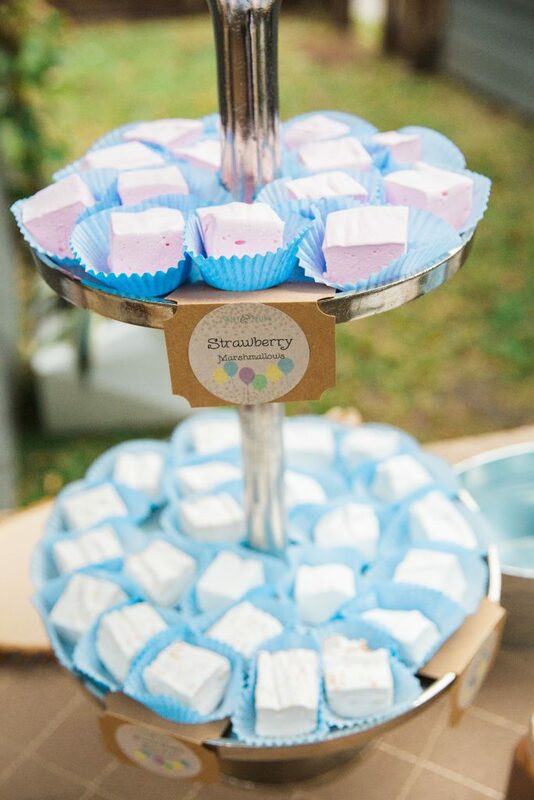 Those will be able to melt the marshmallows without you having to fire-up the grill! Presentation. Arrange the above ingredients on various trays. Different heights help guests reach for the different items easier. Set everything on a sturdy surface such as a table or a kitchen island. Make it extra decadent. You could choose different varieties of chocolate, or offer toppings such as dried fruits, nuts, toasted coconut, strawberries or other fruit. Other fun toppings include nutella, peanut butter, cinnamon, peppermint, and colorful sprinkles! Don’t forget signage! Label all the different toppings and fixings. 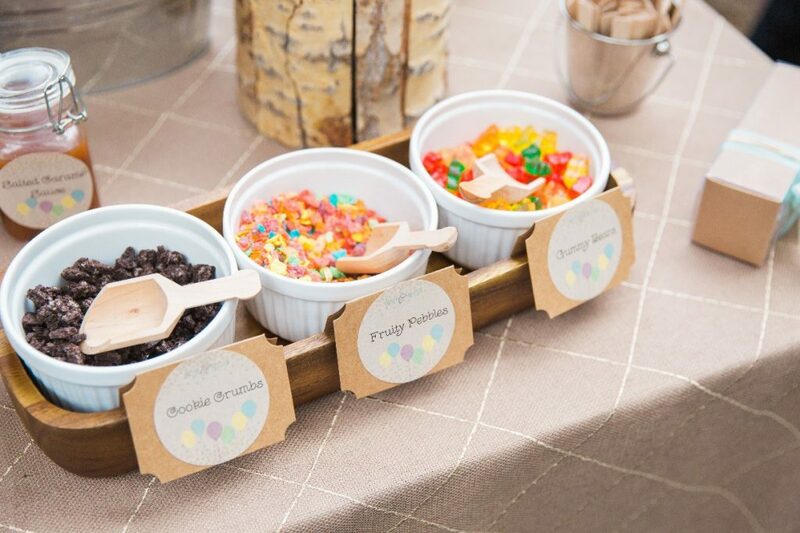 You can use a frame to print-out a letter-size page of all the ingredients or you can use individual tent cards to place in front of each topping. Whatever you do, enjoy your S’more, have fun and remember the moment!